Proper distribution of air is of great importance on the performance of the entire HVAC system and so your comfort. Heinen & Hopman offers a complete range of products to overcome various technical challenges. Together with our design software we can design and offer a complete air duct system in order to ensure optimal comfort. The air ducts systems will be designed for each individual situation and can consist of various solutions and specifications, like the type of material, circular air ducts, rectangular air ducts, thermal insulation, fittings, and flow control. 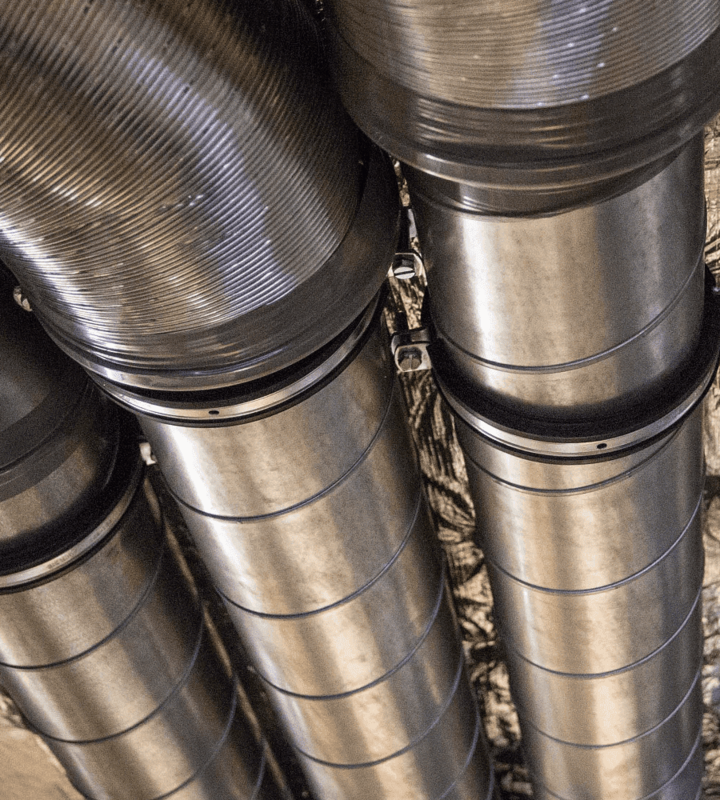 Spiro air ducts, including related fittings and components, are available in a range from Ø80 till Ø1000mm, with a thickness varying from 0,4mm till 2,5mm. 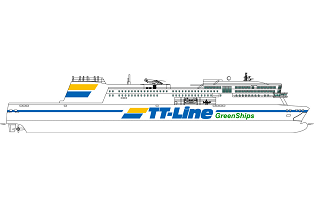 Custom solutions can be designed if required, based on the specific situation onboard. We offer both pre-insulated and uninsulated spiro ducts and components. Don’t hesitate to contact us for more information about our air duct products. Our skilled engineers are eager to explain the possibilities for your vessel. Download the Spiro / Air Ducts brochure for detailed information and technical specifications.